Pragmatic Play welcomes you to a real hot fiesta with the Chilli Heat slot machine taking place in the heart of vibrant Mexico. The exciting game is sure to bring the heat, given that it’s packed with several enticing bonus features, such as the Free Spins feature awarding an unlimited number of spins and Money Respins, providing players with a chance to trigger a Mini, Major or Grande Jackpot. The highest potential payout on a spin can go up to 1,000x your bet, so who wouldn’t love Mexico! Chilli Heat features 5 reels and 25 paylines. Before you embark on a thrilling adventure, though, make sure to adjust your bet. The coin value ranges between $0.01 and $0.50, while the number of coins per payline can go from 1 up to 10. That basically means that players can stake anywhere between $0.25 and $125 per spin, which is a rather wide betting range catering to both high-rollers and casual players. 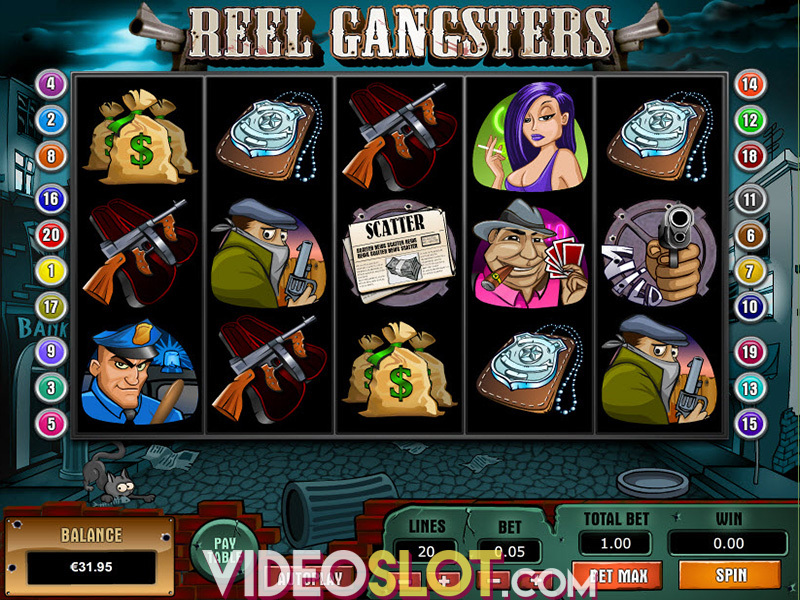 The Autoplay feature is also available and will allow for up to 100 spins without any interruption. If you enjoy fast-paced playing, hold Spin or click on Turbo Spin. Finally, press the Spin button to set the reels in motion manually. In addition, you can adjust the sound, as well as refer to ‘i’ section that that gives you more details about potential prizes and game rules. The reels are populated with theme-related symbols that include Chihuahuas, a sauce bottle with a chilli pepper, tequila shots and a guitar playing hombre, the latter being the most rewarding symbol on the reels, awarding 200 coins for five of a kind on a single line. Regular playing card symbols – A, K, Q, and J make up the low-value symbols on the grid. Wilds come in the form of the game’s logo and they can substitute for all other symbols to complete a winning, except for sunshine Scatters and money sack Bonus symbols. 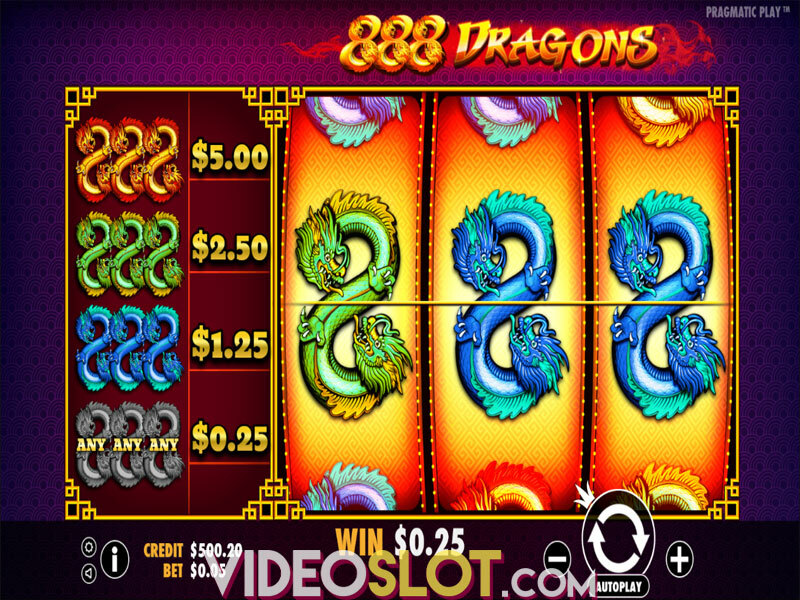 Land 3 Sun Scatters anywhere on the reels 2, 3, and 4 and trigger the Free Spins feature awarding 8 free games. They will be played on the reels with all low value removed, which will considerably enhance your winning power. The good news is the free spins can also be re-triggered if you land 3 additional Scatters. 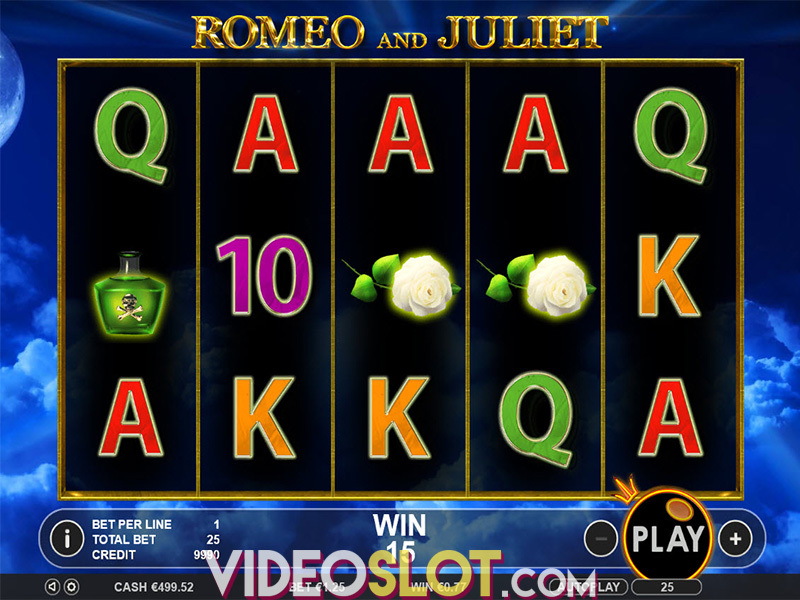 Each time you land six or more Money Sack Bonus symbols anywhere on the reels, you will activate the Money Respins. Keep in mind that the money sacks will stay in their positions, while the reels will only feature additional sacks and empty spaces. Players will now win 3 free spins. However, every time an extra bag pops up, free spins will be reset. If you are fortunate enough to fill up all 15 spaces, you will be awarded the Grande Jackpot. On the other hand, Mini and Major Jackpots are awarded during the base game with the help of money sacks. Chilli Heat is a medium to high variance video slot with an average return to player of 96.52%. Overall, this is another light-hearted, Mexican-themed slot machine that will hardly offer a life-changing amount, but will, no doubt, offer loads of action and fun that will keep you focused and entertained (hopefully rewarded, too)! Where to Play Chilli Heat?